2 Bedroom apartments for rent with or without garage. Prices start at $700 per month then $775 and $825. Call me for the details. The $775 have single stall and $825 have a double garage. 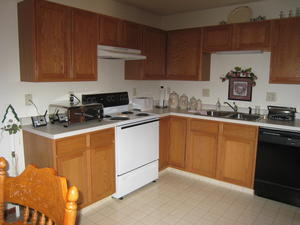 All have washer and dryer which is included. No pets. Call me or text me for the details. 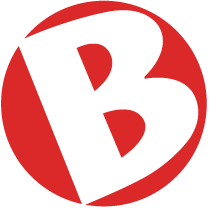 2 Bedroom Rental in NE Bismarck. 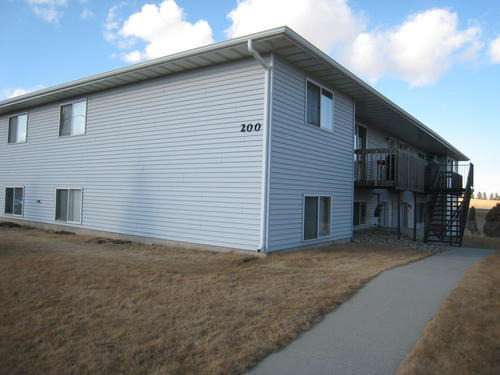 2 bedroom 1 bath apartment for rent in NE Bismarck - 8 plex. 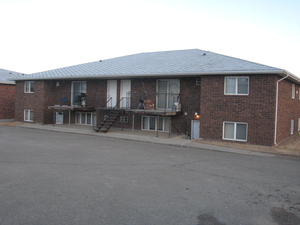 2 Bedroom Apartment in Mandan! Lewis & Clark Apartments has an efficiency apartment opening!!! Tell artic cat girl that you saw this ad on BisManOnline!